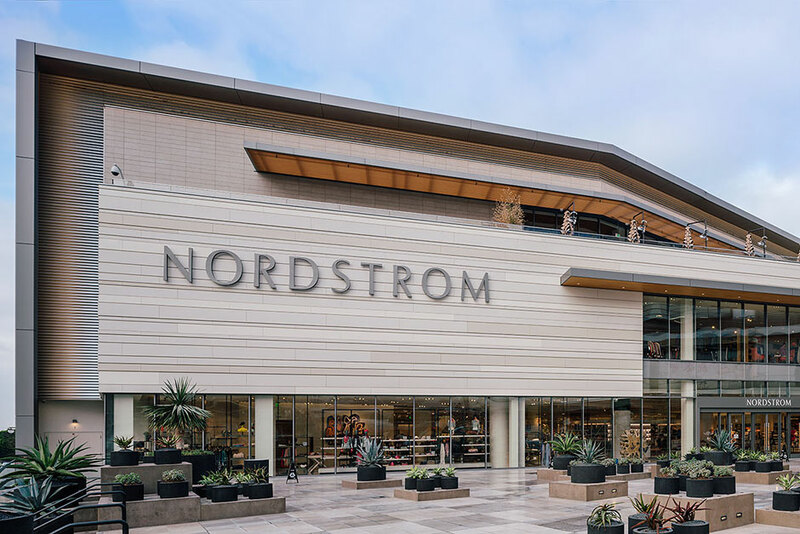 The American chain of department stores Nordstrom has recently refurbished two malls in California with Porcelanosa’s help. 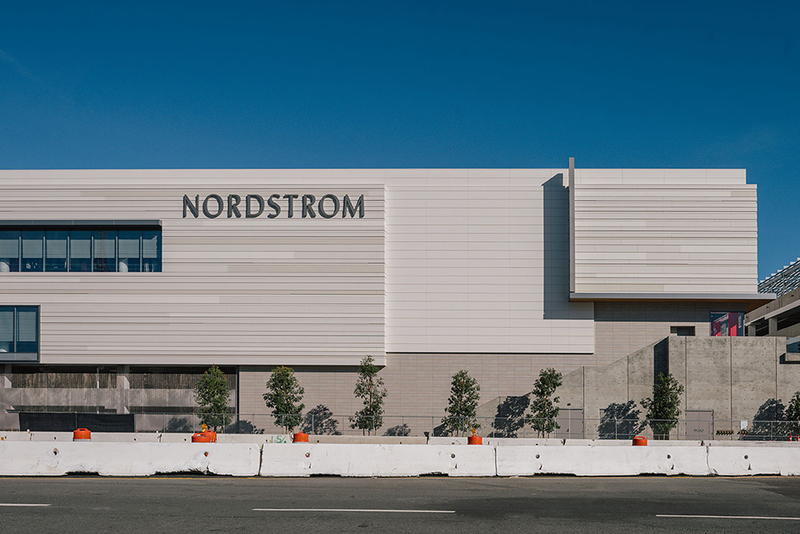 Nordstrom ordered us the installation of a rain screen ventilated façade system to provide a greater protection and resistance of the mall’s exterior. 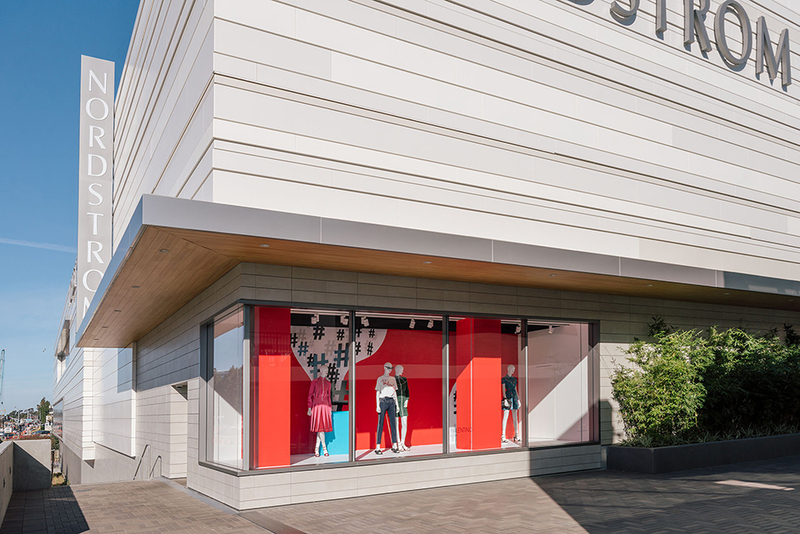 At Porcelanosa we wanted to install a product that would meet those prearranged requisites and decorate the façade at the same time. 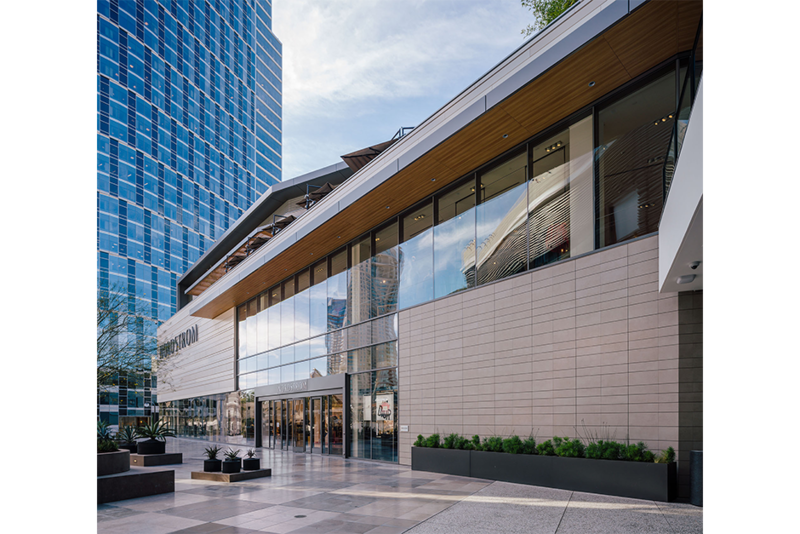 The porcelain tile Morse White Nature was chosen to cover the exterior façade of the buildings in both locations. 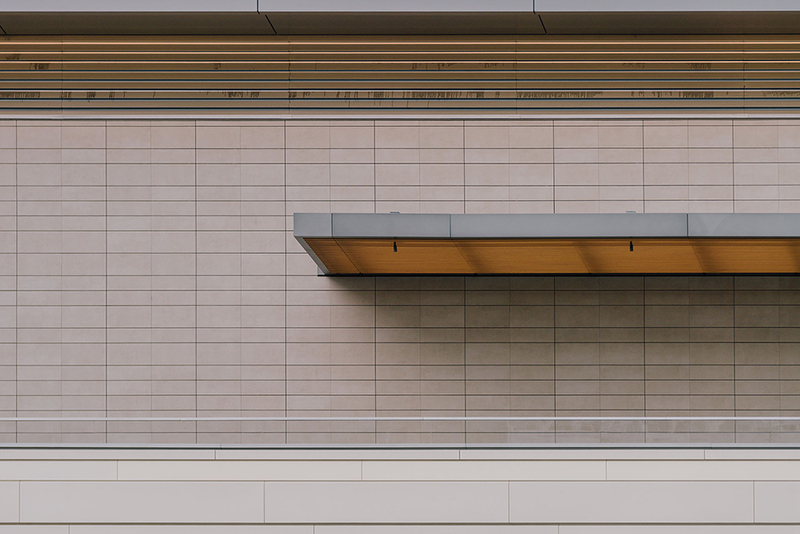 This tile is quite versatile since it can be installed in any category of floor and wall applications, provides superior performance and can be found in different shades of colors: Morse Beige Nature, Morse Coal Nature and Morse Grey Nature. 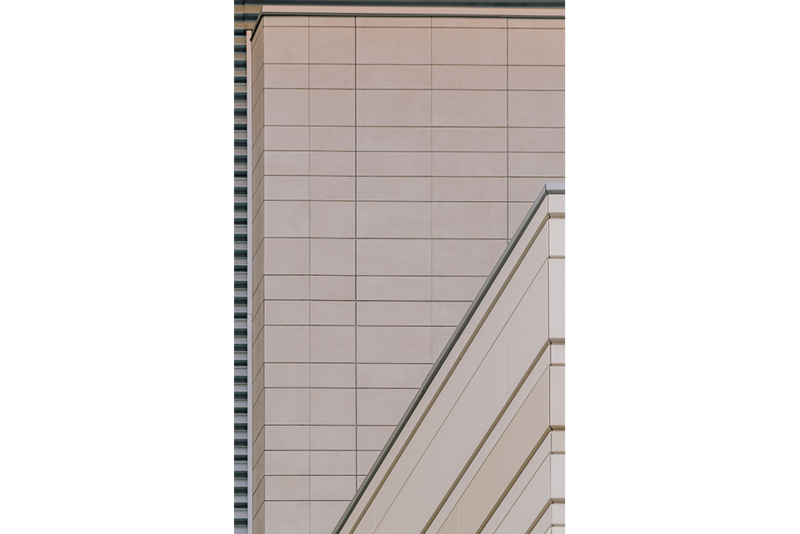 Moreover, the previous tiles encompass the Morse family created by Urbatek, meaning that their format is XLight. 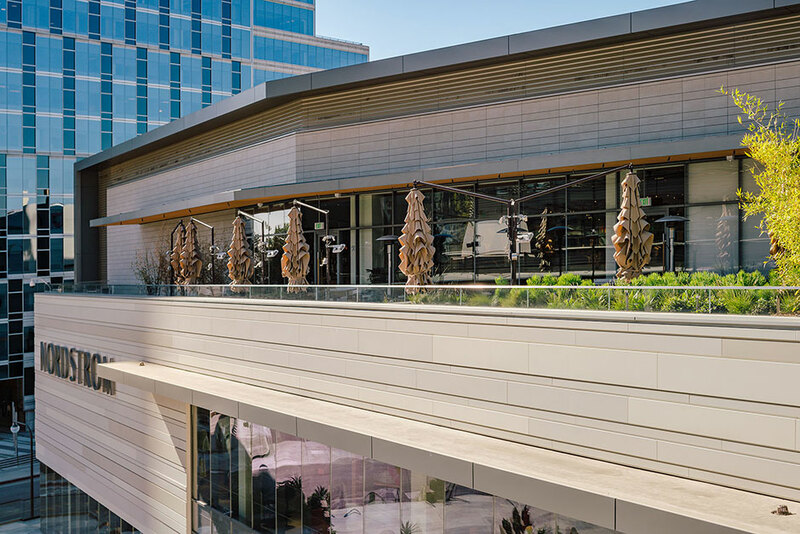 These porcelain tiles are extra-large and extra thin created by Urbatek; they provide numerous advantages like greater refurbishing options and over tiling without having to remove the existing tiles. 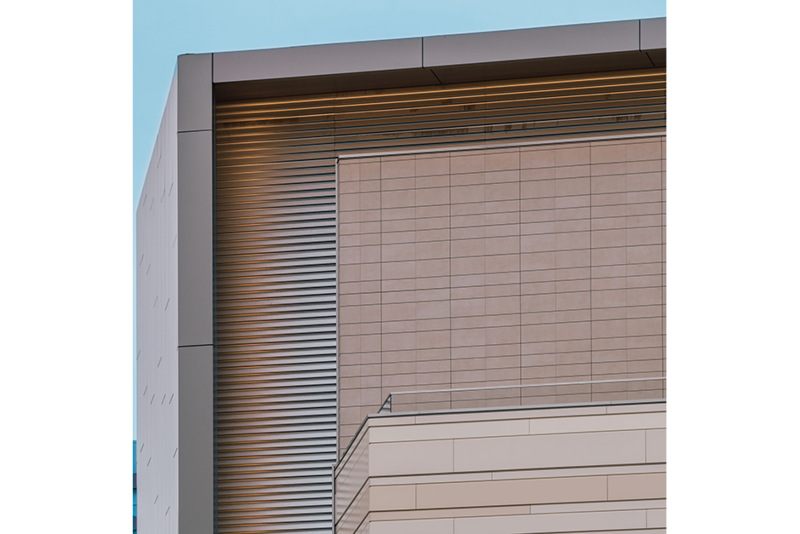 They reduce costs and are the best product to use for a ventilated façade. 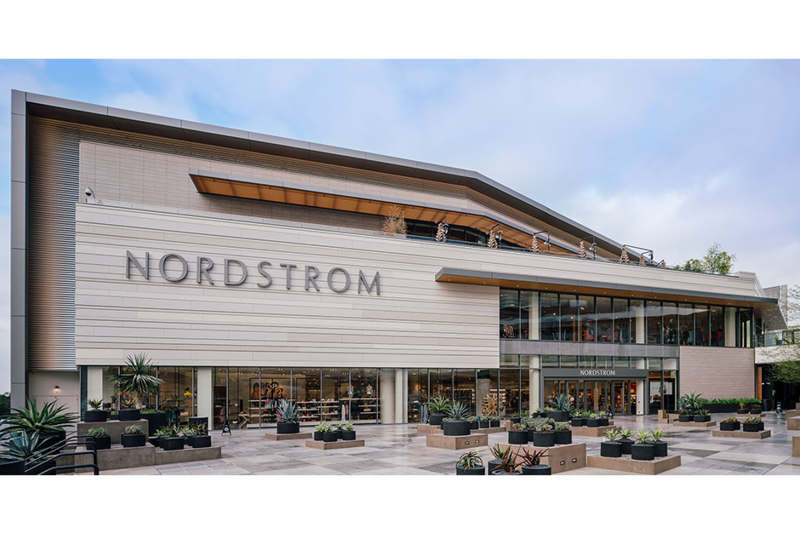 The two Nordstrom malls located in San Diego (Nordstrom La Jolla) and Santa Monica (Nordstrom Century Center) were both finalized during the same time, in 2017.